Srinagar: Children’s hospital quite prominently known as the GB Panth Hospital in the Kashmir Valley got a new blood bank after the horrible flood which damaged the whole valley including the hospital in September 2014. 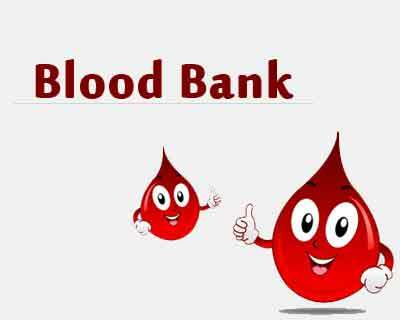 Since then patients were facing lot of problems due to the non availability of blood bank and attendants of patients were always advised to arrange the blood from other hospitals of the Valley. To solve the grievances of the patients, the government of Jammu and Kashmir made a new blood bank with all type of facilities including machines, refrigerators and comfortable chairs where patients can donate their blood. This blood bank having a capacity of 400 units of blood was inaugurated recently. The hospital caters to 800 to 1,000 patients in its out patients department (OPD) every day.